We are top-tier MBA candidates who are committed to making a positive impact in organizations and communities. We believe that economic, social, and environmental sustainability is the cornerstone of successful organizations. We are committed to working in partnership with our clients, creating value, and positive change. We aim to close the gap between strategy and implementation, using innovation and foresight. Oliver has spent the past few years managing the design and construction of community infrastructure projects for First Nation communities across the country. As a consulting engineer, he often leveraged data analytics to influence designs and develop functional solutions for his clients. Working in a new office, he often had to showcase his versatility; he learned to assist clients within a variety of technical disciplines. After primarily working on sustainable stormwater management designs, Oliver branched out to water and wastewater treatment, solid waste management, community planning, and green building retrofits. 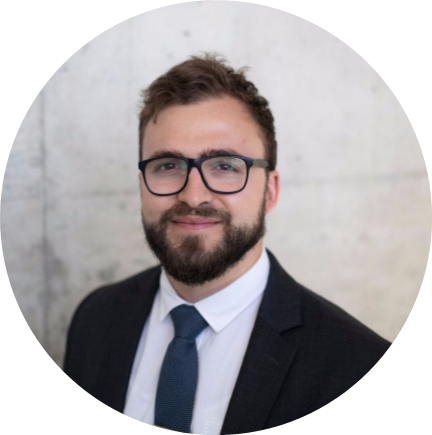 Oliver is managing Rotman’s Outreach initiatives, through which he has organized volunteer events such as the school’s Movember campaign (third-highest grossing campaign in Canada) and a 250-person volunteer teaching day. Additionally, he worked with Diabetes Canada on a pro bono consulting project comprised of the research and preparation of a change management plan. Karthik has previously provided consulting services to help internal and external stakeholders roll out technical implementations and lead business development strategies. In his previous role as a Senior Consultant, Karthik found success in streamlining business processes and architecting automation strategies in the IT space. He also specializes in managing cross-functional teams, implementing end to end platform redesigns, and optimizing sales and distribution processes. With his previous employer, Karthik rolled out an internal change management initiative that led to decreased employee turnover and downtime optimization. 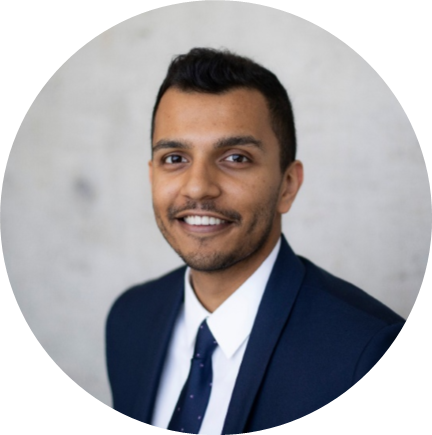 At Rotman, Karthik was elected as the Vice President of Recruiting for the Management Consulting Association. He holds a BASc in Mechanical Engineering from the University of Waterloo. 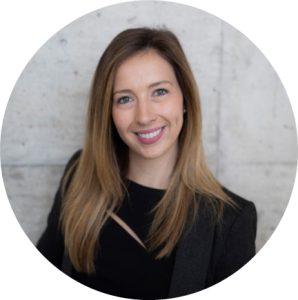 Patricia has four years of experience working in operations and portfolio management within the energy industry. In her previous role as a commercial analyst, Patricia drove revenue generation through adept P&L strategy, financial management and data analytics; contributions that further supported business development for new market entry. Patricia was selected as Ambassador for the Healthcare Management Association and remains an active member of the club as Vice President of Internal Operations at the Rotman School of Management. Patricia has volunteered with several local healthcare organizations, and through these experiences has become passionate about creating a lasting impact in the healthcare and non-profit space through process improvement and digital health initiatives. Patricia has a BSc in Biology from McMaster University. John has over four years of healthcare and public-sector experience. He was a lead analyst for Decision Resources Group (DRG) in their capital equipment portfolio team and has written extensively on health policy and payments reform. Most recently, he led DRG’s expansion into the health IT space, successfully increasing revenues in DRG’s consulting and market research business units. 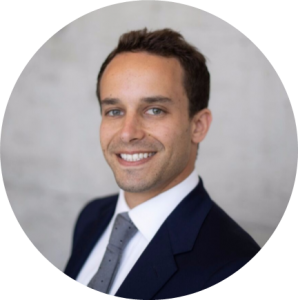 He is driven, results-oriented, and possesses a wide range of experiences in internal and external consulting, modeling and forecasting, and data analytics. Prior to joining DRG, John was a CIHR-funded graduate student with five scientific publications to his name. Jamie has worked in the social enterprise and not-for-profit sector in both a domestic and international capacity. He has a strong understanding of international development, including implementing overseas projects and the involvement required from a domestic standpoint to ensure success. He has held roles across areas of business that include internal operations, value-based sales strategy, project management, leadership training and facilitation, event management, and major gifts fundraising strategy. 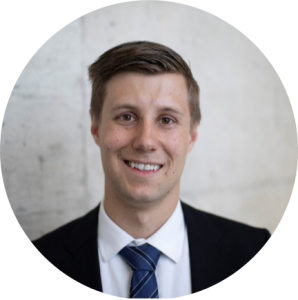 At Rotman, Jamie was elected as Vice President of Internal Operations, Onboarding, and Recruitment for Net Impact, a global network of business students dedicated to sustainability. He holds a B.Sc in Life Sciences from McMaster University.